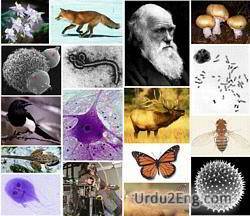 The science that studies living organisms. All the plant and animal life of a particular region. Do you know about biota?